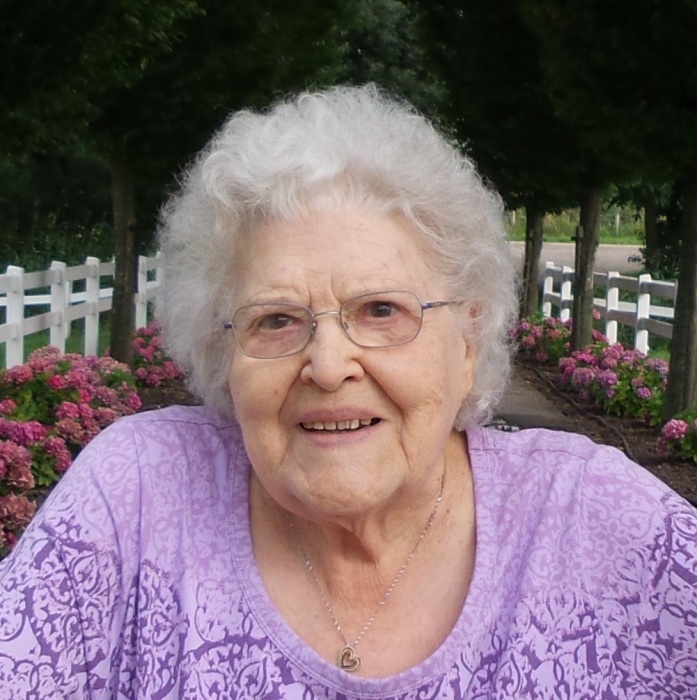 Aileen Florence Segerstrom 97 formerly of Rockland passed away Wednesday, February 6, 2019 in Texas. She was born in Rockland on December 13, 1921 to the late Paul & Aina (Usimaki) Kettunen. Aileen graduated from Ontonagon High School with the class of 1939. She was united in marriage to Gordon Segerstrom. Together they owned and operated the Seaport Hotel and Violet Ray Laundromat. Aileen moved to southern Michigan in 1962. She was employed as a Medical Secretary at Mount Carmel Sinai Hospital in Detroit. After the passing of her husband in 1979, she moved to Los Angles in 1984 and was employed by Segerstrom Inc. LA as a corporate Secretary for the next 5 years. Following retirement Aileen moved to Palm Springs and later Cathedral City, CA, where she lived with her daughters Karen and later Marcy. Aileen is survived by a son Ronald & a daughter Marcy. She was preceded in death by her husband, children Christine, Rudy & Karen, her parents and brothers Arnold & Armas. A graveside service is planned for the spring in the Riverside Cemetery. The time and date will be announced by the Cane Funeral Home of Ontonagon.